We recent purchased and are in the process of developing a third facility that is 500,000 sq ft and will be primarily used for food manufacturing. Above you can see a video of our new slab line (for those not in the industry think - food bars). And space we'd love to use to grow and develop with a new business partner. Please reach out to danny@assemblers.com for any inquiries. 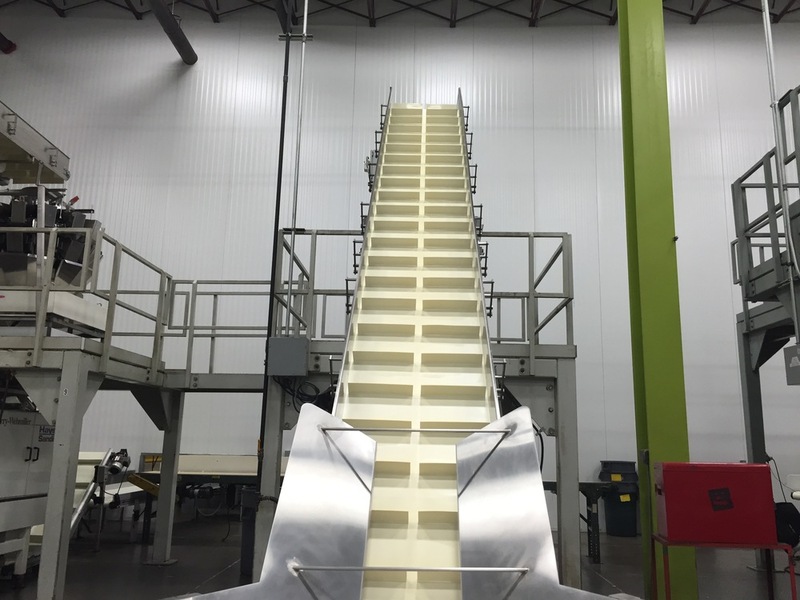 This machine is located at our Chicago facility and helps automate packaging of chocolates. Take a look at the pictures below to get a better sense of our capabilities or reach out to through the contact us form below. We are a technology driven company whose people make us unique. We have even won some awards for it including the Frankin Award in 2014 for Excellence, the Green Dog award for green initiatives, and the Nulogy Most Connected Award. We love what we do. Taking care of our customers needs fuels our fire. The passion to meet and exceed the demands of the fast changing market place is what it is all about. We live by the maxim, “actions speak louder than words” let us show you what that really means. 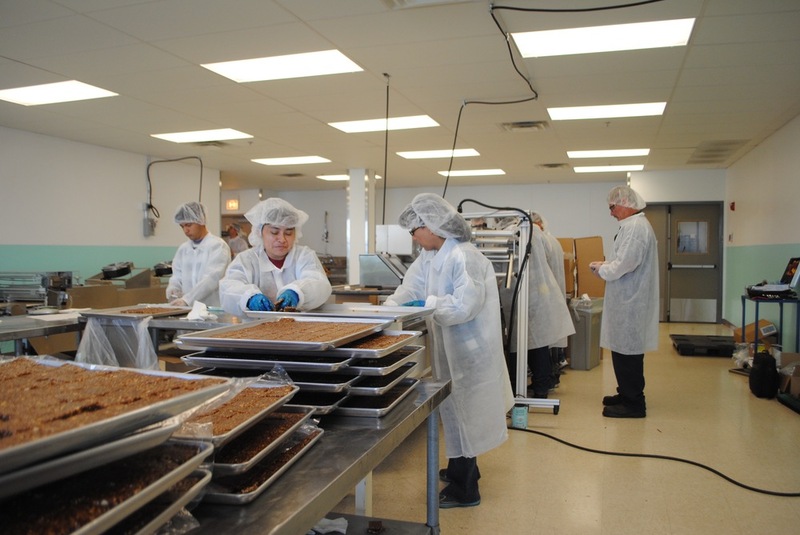 Our core services include primary and secondary snack food manufacturing, including energy bars and popcorn manufacturing, liquid filling, and all other types of primary and secondary food packaging (club packs, blister packs, pallet display pack-outs etc.). The world was not made in 7 days nor was Assemblers but, we’ve been around since 1974. We are a family owned business that start as a corrugated finishing house. From there we progressed into finishing work for Point of Purchase displays. We began loading those displays with product and finally we began making the products! No project is too large or too small. We understand you’ve got to start somewhere and be able to grow - so, lets get started! We have a proven record of being able to scale up to the size of your project. We work with Fortune 100 companies, as well as startups. Our success is predicated on yours! Fill out the form below and you will be assigned a customer service agent who will reach out to you in 24hrs or less.